Many couples plan and book their weddings years in advance, spending months working on all the intricate details. 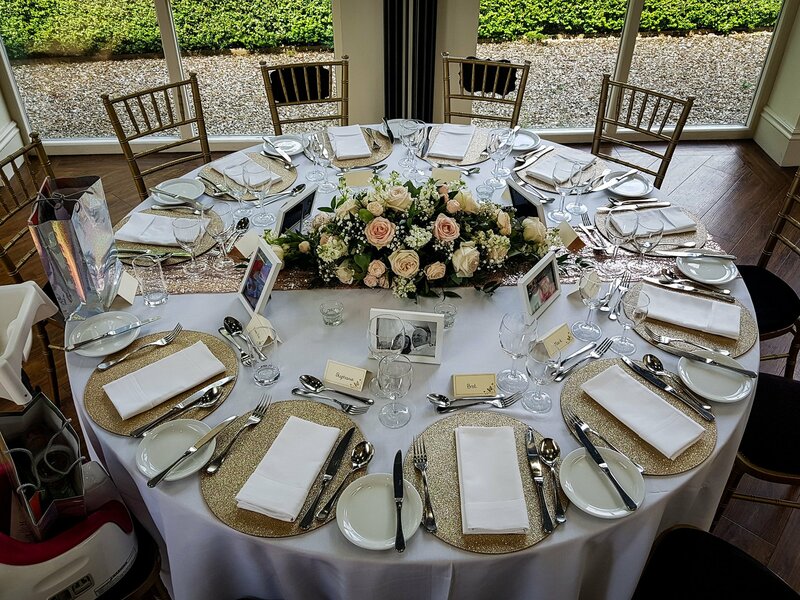 But not everyone has - or wants - the luxury of time to spend planning their wedding and that doesn't mean you need to compromise on any aspect of your special day. Sarah Davis explains more. 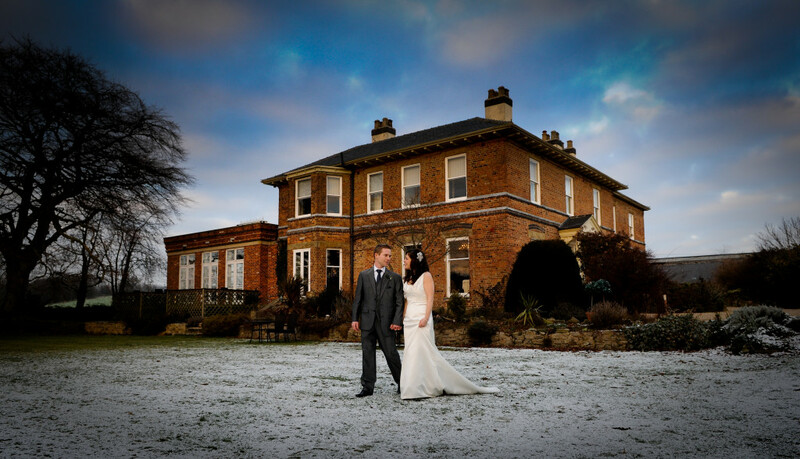 While everyone here at Shottle Hall is working flat out to ensure all our couples have perfect wedding days – we are also now beginning to turn our attention to winter. I know most of us are still waiting for summer to arrive, but many of the couples who are booking their weddings with us at the moment are going for our late availability packages. This means they may be planning to get married in November, December, January and February – and with our special offer half price venue hire in the Hall for certain Saturdays in those months, I can’t say I blame them! 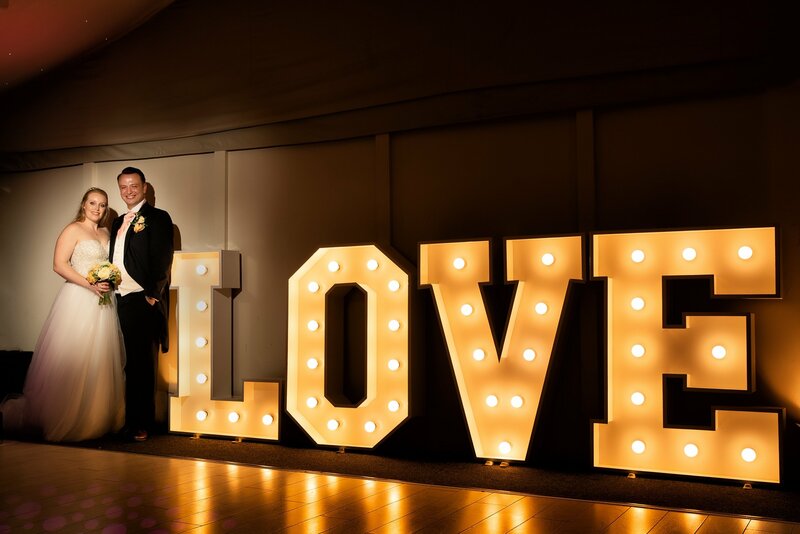 It does mean they don’t have as long to plan their weddings as some couples, but with expert advice from our wedding coordinators, and some sensible planning, a wedding can still be picture perfect – and for a fraction of the price. 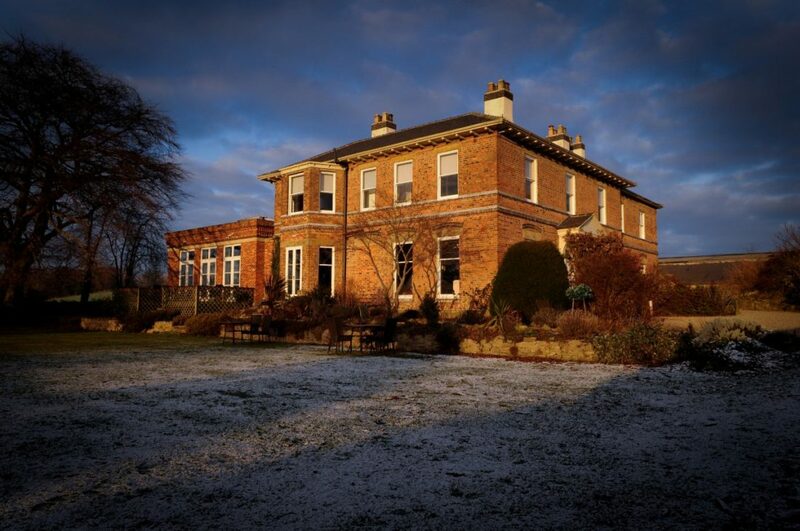 Here at Shottle Hall we have a website page dedicated to late deals – click here to find out more. 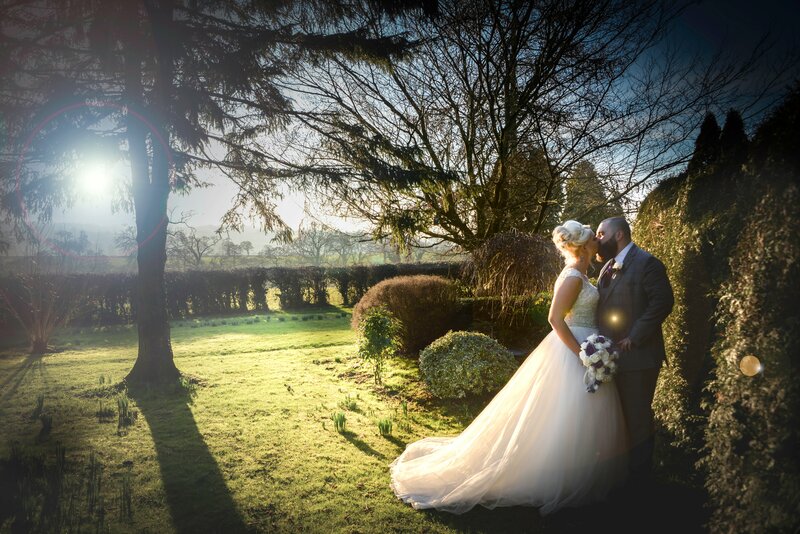 We want as many people as possible to enjoy Shottle Hall so we have developed some fantastic packages that offer incredible value if you are able to organise your wedding within a shorter timescale - or you are flexible on dates and able to take advantage of one of the little gaps that sometimes appear between other commitments. The key to late availability is flexibility and as long as you are prepared to compromise, there is no reason why you can’t still have the day of your dreams. 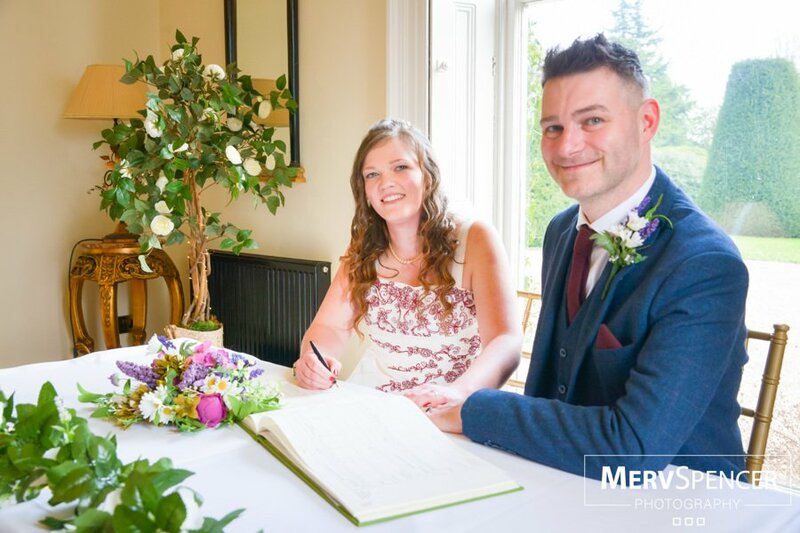 You may find that if you want a specific date, a specific photographer and a specific florist, they may not all be available at short notice. But, you will find many suppliers will be cheaper during the quieter winter months and so you may be able to get a better deal with somebody else. We can always help recommend highly professional and reputable suppliers. Shottle Hall is a member of the WVSA –an organisation designed to uphold standards across the industry. All our recommended suppliers belong to this organisation and so you have assurance that they operate to the highest standards. Aside from the price – which, when you consider that the average wedding costs between £18,000 and £20,000 it’s hard to ignore it – a winter wedding has other benefits too. The hall never looks more magical than on a winter’s day; when it’s getting dark outside and the real fires are blazing. The twinkling ceiling and the addition of candles and fairy lights creates a beautiful atmosphere, which you simply don’t achieve in the height of summer. Imagine the cosy feeling of the snug library & the comfortable lounge with open log-fires, and large picture windows overlooking snowy grounds or wild skies – it really is a sight to behold. If you really want to embrace the winter wedding, December offers a readymade Christmassy theme that enables you to create your very own festive winter wonderland. Winter Pimms, mulled wine and a seasonal menu help ward off the cold, as will fur stoles for the bridesmaids and a wintery white cape for the bride. 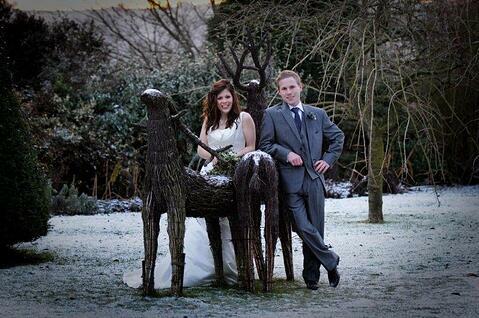 Perhaps one of the biggest advantages with a winter wedding is that you won’t be disappointed by the weather. At the moment our brides are spending the run-up to their wedding days watching the forecasts and praying for a rare day of sunshine. Conversely, our winter brides will expect the weather to be poor and if there is a scattering of snow, a sparkling frost, or a hazy mist that only adds to the ambience. They couples may have to swap their suncream for snow boots, or wellies but there’s no danger that the weather will mean the house is inaccessible – it’s on a farm route, so the roads are generally kept clear. 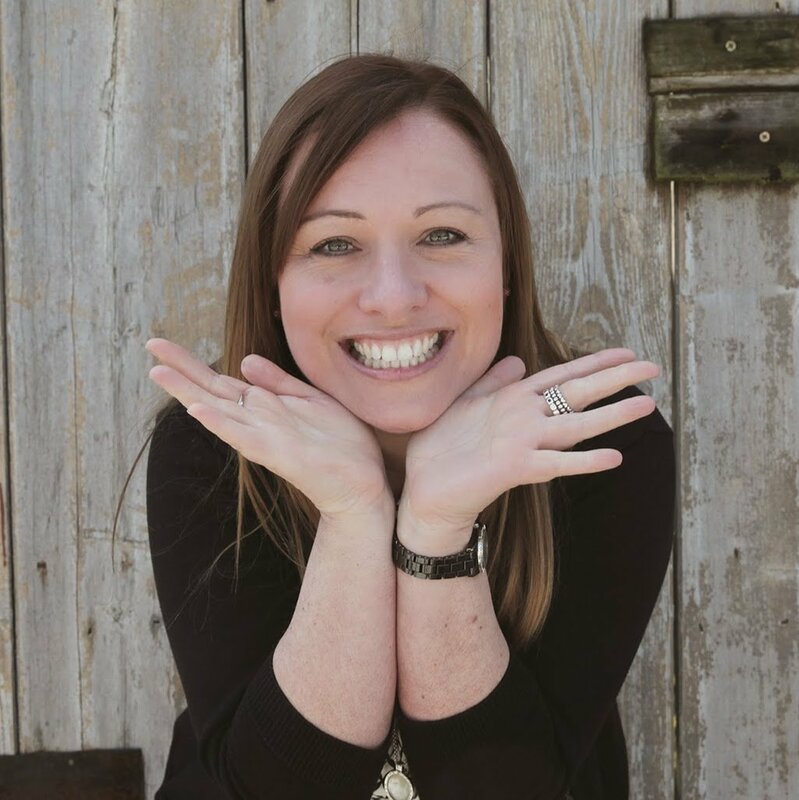 Of course, many brides love nothing more than spending every available moment planning every last detail of their big day for many months in advance. But we do find that more often than not brides change their minds, as trends change, nearer to the day itself. A last minute booking means that you won’t waste time planning something you are only going to abandon nearer the time. Your wedding day should be the most magical and memorable of your lives. Some couples spend years planning their big day, but for many the excitement is too much to bear and waiting is simply impossible. We like to think that a perfect day is still within reach for every bride and groom, even at the very last minute. So why not book your magical winter wedding today and have something to look forward to and brighten up the winter months?